This 1/4" 3 to 1 Heat Shrink is great! 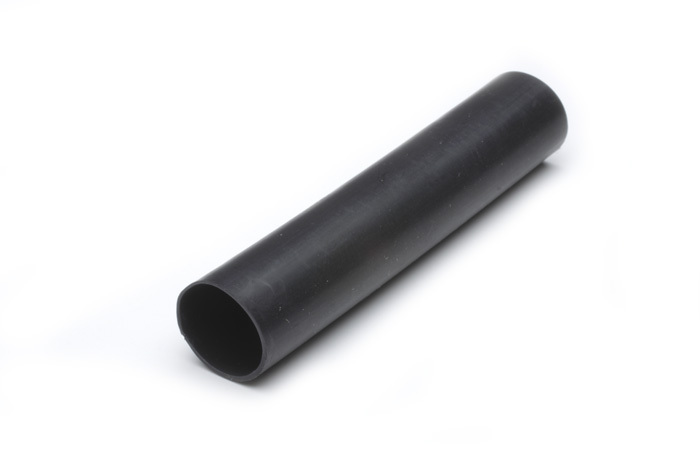 This heat shrink has an inner adhesive that when melted, bonds to wire, forming a waterproof seal. (Adhesive dries clear) Sold in 4 ft lengths. Heat Shrink, 3 to 1 - 1/4" X 4ft / ea.